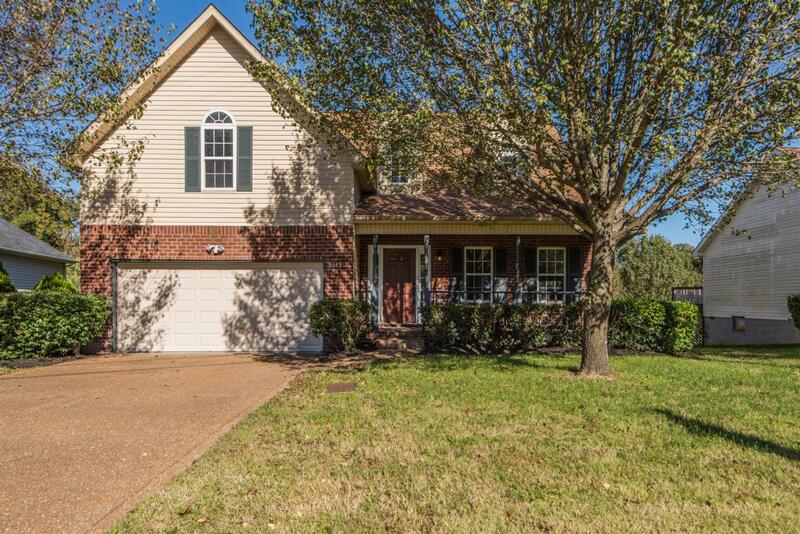 This beautifully updated home has some great features! 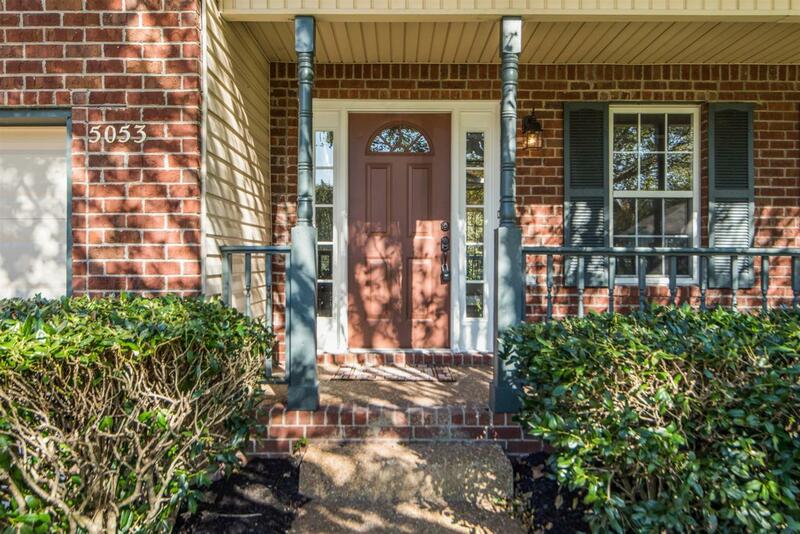 First floor Master Bedroom has garden tub, his/hers closets. 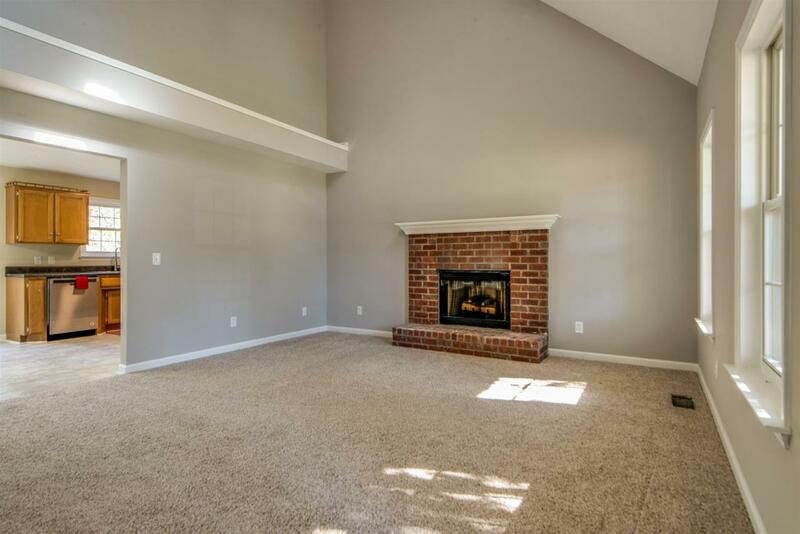 Living room has vaulted ceiling with skylight and a brick fireplace just in time for colder weather! 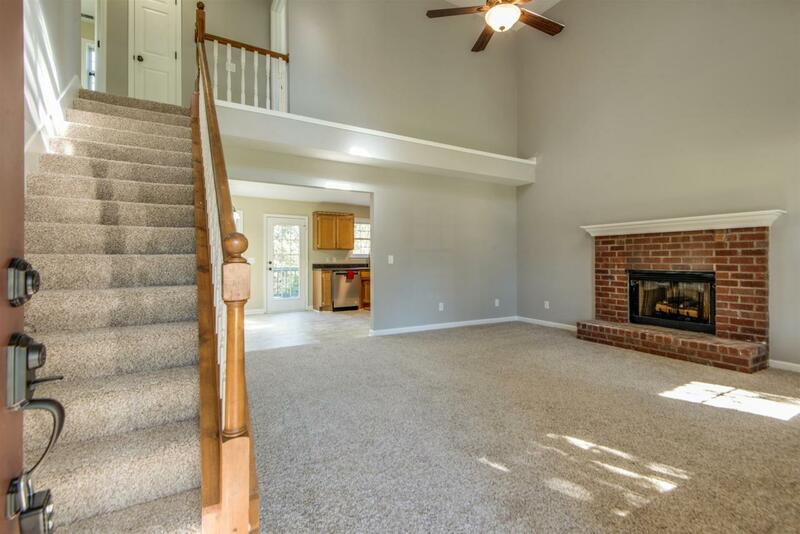 400 sf bonus room over garage provides awesome flexible space!